The return of the screen. 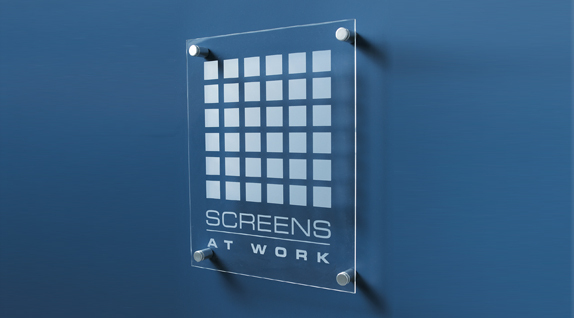 Screens at Work are an established company, with over 15 years experience, which manufactures a variety of screens for some of the largest and most prestigious organisations in the UK. The goal is to help their clients making the best of their office space. 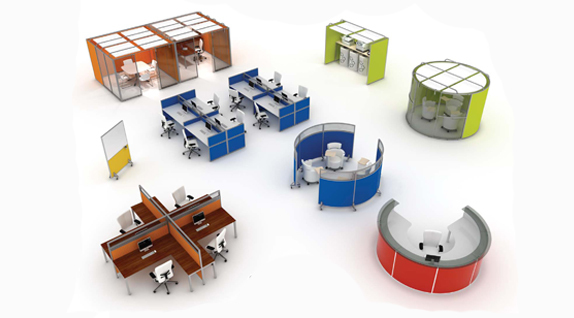 To meet their clients’ diverse needs and the ever increasing demand for employee-centric work environments Screens at Work are constantly evolving their products, always with a passion for design and keen eye for detail that has earned them an excellent reputation for quality and service. Over the past few years, open plan seems to have been the way to go in most workplaces. Sure, an open plan office is better than a chicken coop where everyone is segregated. But what about the downside of having no boundaries? The open plan culture can encourage teamwork and communication – but there is a limit to just how much communication most people want to hear while they are trying to concentrate. Open plan offices can be distracting and noisy, so people wanting privacy end up going into a private room and closing the door when they need to make conference calls, check their voice mail or just get away from irritating mobile ringtones and workmates! This rather defeats the object. There has to be another way, a compromise between cellular office working and the open plan free for all. Nobody wants to return to the days of working in isolation, but the workspace of the future needs to acknowledge that times have changed – mobile technology, flexible working and paperless offices mean that people don’t need to be chained to their desks anymore. 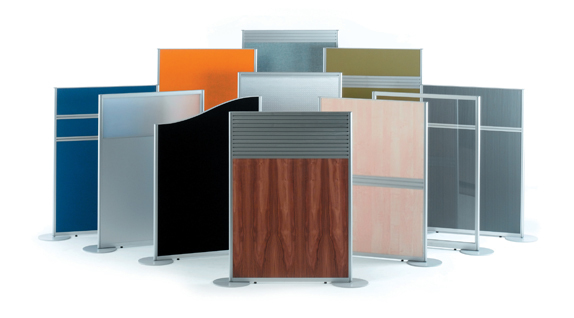 Free standing and desk mounted office screens are the perfect compromise, and they are back in the modern workplace with a vengeance, bringing contemporary design, the very best acoustic technology and total flexibility. Screens at Work can help you transform your open plan office into an efficient and stylish workspace, by adding tailored free standing and desk mounted office screens that bring excessive noise levels down to an acceptable level without compromising the clear benefits that open plan working allows.